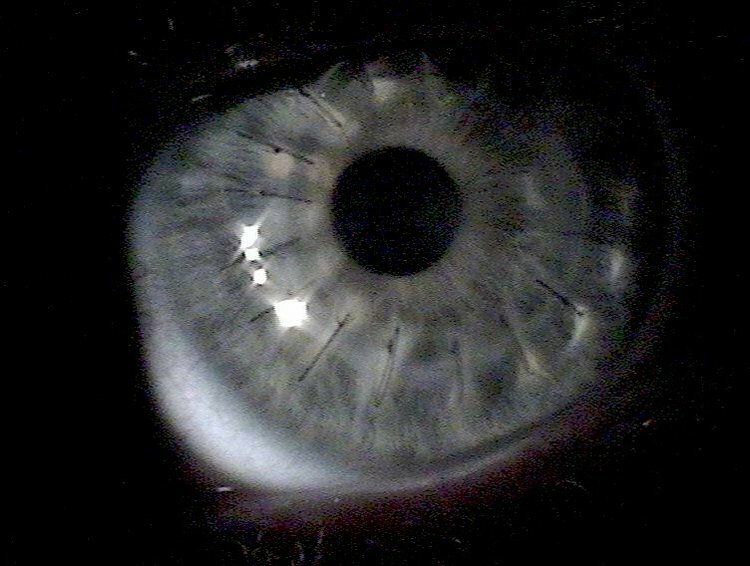 Image showing a human eye about 1 week after a Cornea transplant. The multiple light reflections indicate folds in the cornea, which later resolved. What is Cornea Transplant surgical procedure? A Cornea Transplant involves surgically removing all or part of a diseased or injured cornea of the patient and replacing it with a healthy corneal tissue from a donor (normally from a deceased person). A Cornea Transplant procedure involves the corneal tissues of a person’s eyes. Why is the Cornea Transplant surgical procedure Performed? Phototherapeutic Keratectomy (PTK) is considered an alternative for Corneal Transplant. In this procedure a laser is used to remove the diseased corneal tissue and allowed to heal over a period of time, thereby restoring vision. However, this technique is most beneficial if damage to the corneas, is not too deep into the tissue. Depending on where the problem lies within the cornea, the surgeon may perform grafting of either the anterior (front) or endothelial (back) portion of the cornea. This is known as DLEK (Deep Lamellar Endothelial Keratoplasty) and DSEK (Descemet’s Stripping Endothelial Keratoplasty). Such procedures do not normally require sutures. These are some of the recent advances in Cornea Grafting procedures. What is the Cost of performing the Cornea Transplant surgical procedure? The cost of Corneal Transplant procedure depends on a variety of factors, such as the type of your health insurance, annual deductibles, co-pay requirements, out-of-network and in-network of your healthcare providers and healthcare facilities. How is the Cornea Transplant surgical procedure Performed? A Cornea Transplant is performed in a hospital wherein the patient gets admitted, undergoes the procedure and is discharged, as per the instruction of the physician. The surgery is performed by an ophthalmologist. The procedure will take about 1-2 hours to perform. Local anesthesia may be used; if so do inform the physician if you are allergic to any local anesthetics, lidocaine, etc. A physician will request your consent for the Cornea Transplant using an Informed Consent Form. What Tests are needed, before the Cornea Transplant surgical procedure? Will my vision be restored immediately and completely? Are there any chances of graft rejection? What happens if the surgery is not a success? During the procedure the patient is administered either a local or a general anesthesia. The corneas of the eye do not contain any blood vessels, hence there is little or no blood loss involved. What are the possible Risks and Complications during the Cornea Transplant surgical procedure? What Post-Operative Care is needed at the Healthcare Facility after the Cornea Transplant surgical procedure? 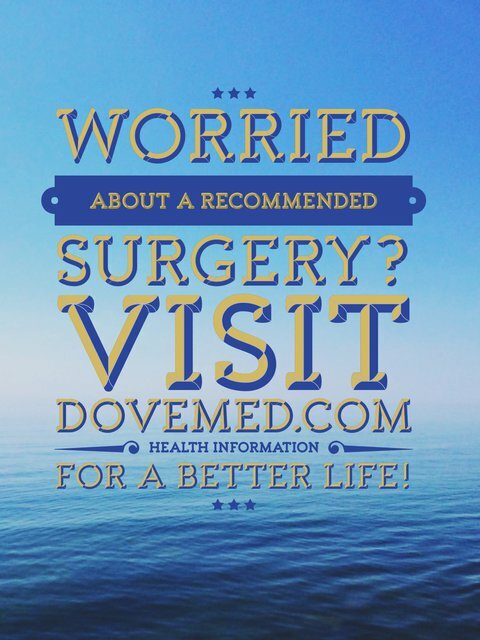 What are the possible Risks and Complications after the Cornea Transplant surgical procedure? What Post-Operative Care is needed at Home after the Cornea Transplant surgical procedure? It takes about 3-4 weeks to completely recover from a Corneal Transplant procedure. Who will you receive a Bill from, after the Cornea Transplant surgical procedure? The patient is advised to inquire and confirm the type of billing, before Corneal Transplant procedure is performed.